LONDON, ENGLAND - JUNE 4, 2015: One of the halls of The British Museum. The British Museum was established in 1753, and features a collection of over thirteen million objects. 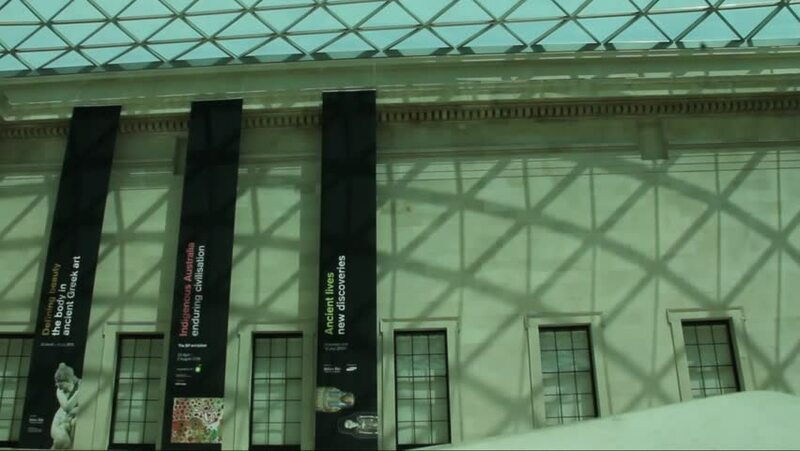 hd00:11LONDON, ENGLAND - JUNE 4, 2015: One of the halls of The British Museum. The British Museum was established in 1753, and features a collection of over thirteen million objects. hd00:18Lyubertsy, Moscow region, Russia. 6 Sep 2014: Russian railways. Alone electric locomotive rides over the bridge.